You can control the feeder using your voice since it supports Amazon Alexa and Google Assistant. It is also compatible with Nest Cam. The instruction is a little unclear. 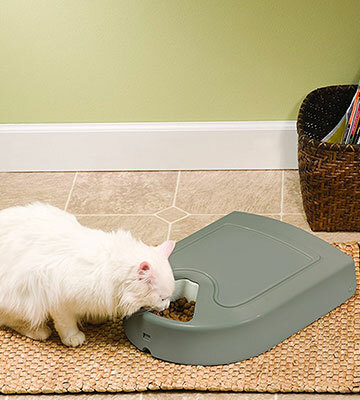 This is an ultra-sophisticated feeder for overzealous pet owners who want to control their cat's or dog's meal routine. It can even "recommend" the portion size for your very pet and re-order pet food for delivery. It's definitely the smartest model out there. The optional Slow Feed mode dispenses each meal in small portions over 15 minutes. The PetSafe automatic feeder can suit just any need and any breed. Thanks to "Slow" mode, it will be especially useful for fast eaters that gulp and vomit. It's one of a kind feeder that can hold both dry and semi-moist food. 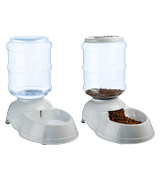 By choosing this set, you'll get not only a capacious feeder but a waterer as well. Adding water isn't very convenient. This extremely simple and affordable set will be a good choice for those who just want to keep their pets always fed and well-hydrated. The feeder and waterer use gravity to keep bowls full of dry food and water. In addition to setting the feeding schedule and choosing the portion size, you can also record a voice message for your pet. The installation might take you some time. 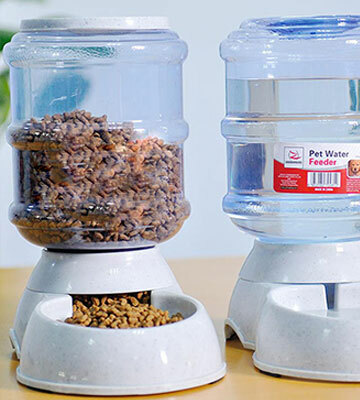 If you don't want to pay extra money for extra frills but still need a good automatic feeder to establish a regular eating routine for your pet, it's your choice. 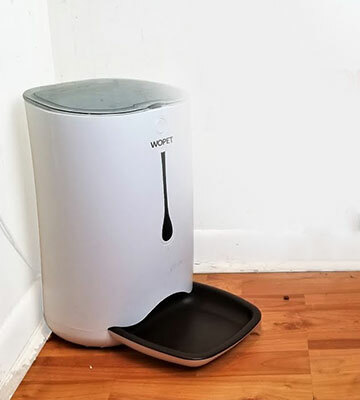 The WOpet feeder can release food up to 4 times throughout a day. For your convenience, you can choose an automatic program and set a single time for four consecutive days. The carousel rotates too loudly. 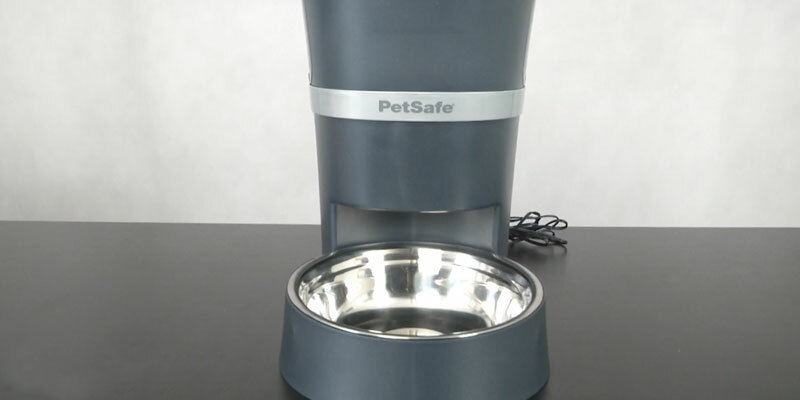 The PetSafe 5-Meal automatic food dispenser with timer is a very functional yet affordable model. It has 5 one-cup sections that move like a carousel at a pre-set time, ensuring that the food won't get stale. 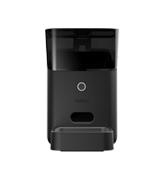 Petnet offers you the luxurious automatic food dispenser that is extremely smart and sleek-looking. It allows you not only to set the fixed schedule but also get analytical information on the food you’re serving for your furry friend. The related app is able to suggest portion sizes according to your pet's age, weight, and activity level. The app also enables you to personalize daily meal times and the feeder strictly follows your schedule (even when it’s offline). Once your pet is fed, the Petnet app sends you positive confirmations so that you can have a total peace of mind knowing your kitties or puppies aren’t missing a meal. One more perk is that the Petnet app will self-order pet food once the feeder is running low (Petnet will deliver pet food right to your doorstep). However, no product is flawless and the app has a room for improvement. It has no support for more than 1 pet per 1 feeder, so if you have multiple pets in your household, you’ll need to create different accounts to manage each feeder separately. Other than that, it’s an excellent software to regulate your pet's feeding schedule. The icing on the cake is that the feeder integrates with Alexa, Google Assistant, and Nest Cam. So, if you have Alexa-enabled devices, you can simply speak through them to give different commands. 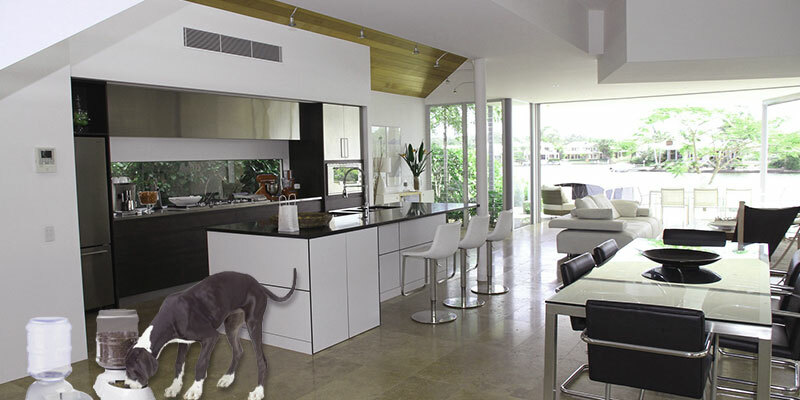 And if your home is ultra-smart, you can link the feeder to Nest gadgets and view the snapshots of your pet eating. Paws up! The feeder is available in Black or White and has a modern design that looks good in any home. The unit is fairly large at 15.32 inches tall and can store 5lbs - 7lbs of dry food with 1/8" - 5/8" kibble, which would be quite enough for cats and dogs up to 60lbs. For extra safety, the feeder features childproof locking tabs that neither pets nor curious kids will be able to open. This way, pet food will always stay fresh and free of bacteria, which is especially important if you have a princess of a cat that only eats the freshest food possible. 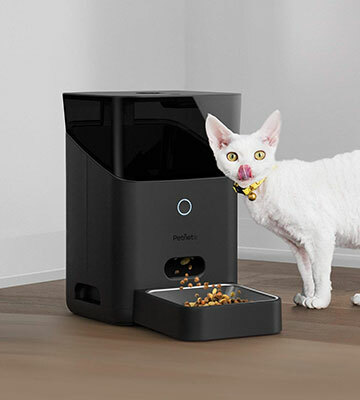 All things considered, we could definitely recommend this ultra-sophisticated feeder for overzealous pet owners who want to control their cat's or dog's meal routine. It ups the ante by recommending the portion size for your very breed, which makes it excellent for those who want to keep their smaller friends on a healthy diet. Truly the best automatic pet feeder on the market! Today, in our busy word, we can’t always be home on time to feed our furry friends. However, since we’re always with our smartphones, we don’t need to worry about our pets anymore. No matter whether you’re late at work or stuck in traffic, you can be sure that your pet isn’t left to the mercy of fate. 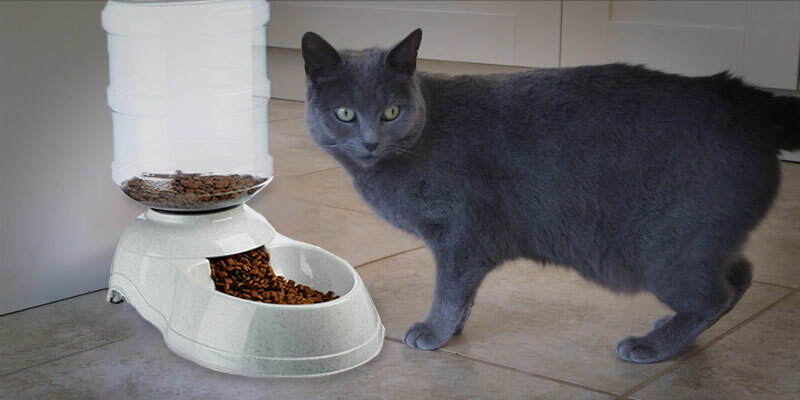 PetSafe has produced the Smart Feeder to bring pet feeding to the whole new level. 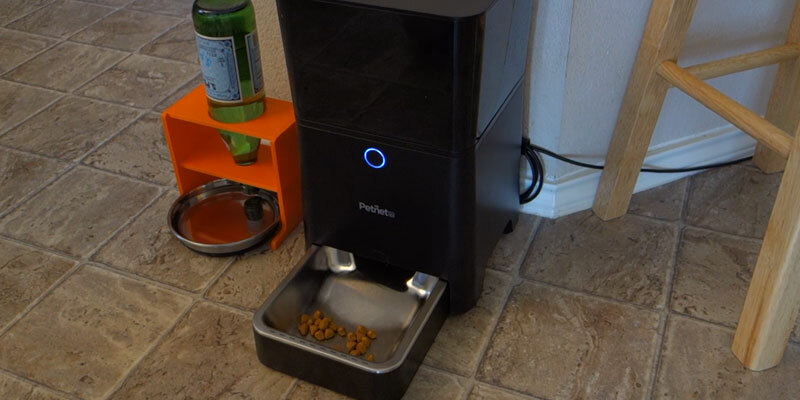 This product can dispense pet food on-demand any time you want, granted that it’s connected to Wi-Fi. The dispenser is compatible with the Smart Feed app to help busy pet parents set and monitor their pet's meals from anywhere, anytime. The setup is quick and easy - you simply need to download the app to your phone and connect the feeder to local Wi-Fi. Once you’re done, you can schedule the unit to dispense up to 12 meals a day with portions from 1/8 to 4 cups. As we have already mentioned, you can also dispense meals on-demand. The “Feed Now” option works both from the app and at the push of the button (on the feeder). Another notable option is “Slow Feed”. If you choose this mode, the feeder will release one portion gradually during 15 minutes. This feature is especially useful for fast eaters that gulp and vomit. 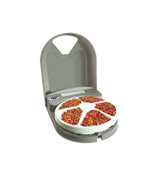 This feeder is really suitable for any breed since it has a unique conveyor design that can dispense most shapes and sizes of pet food. And the best part is that it can deliver both dry and semi-moist food without jams. 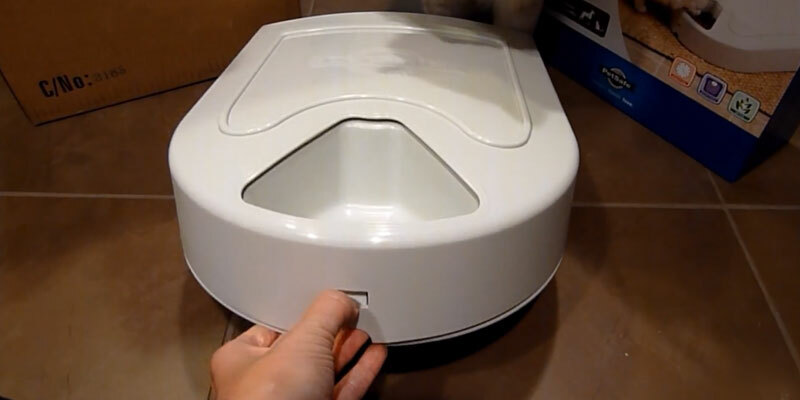 The unit is also completely pet-proof, so prying paws won’t be able to sneak food in any case. As far as the item design is concerned, you’ll also get the benefits of dishwasher-safe parts. The lid, hopper, bowl, and bowl holder can be safely cleaned at the top shelf of your dishwasher, which facilitates cleaning a lot. Yet, the item is ultimately reliable not only from the outside but from the inside as well. If the power goes out, you can rest assured knowing your precious pet has been fed. The PetSafe Smart Feed uses a battery backup (requires 4 alkaline D-cell batteries) to continue dispensing food up to 7 days after a power outage. And if your home Wi-Fi connection is lost after the power cut, the unit will continue to feed your pet on schedule. 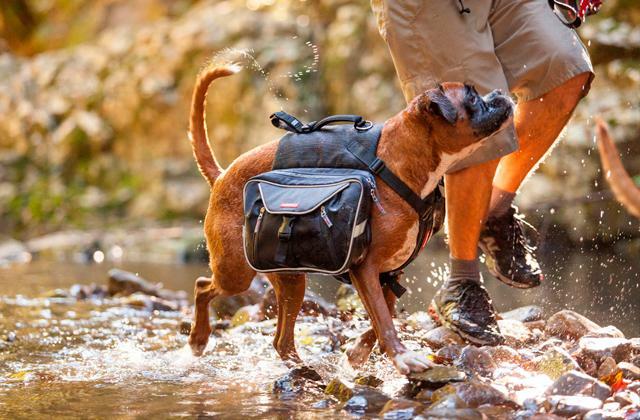 So, if you happen to be away from home for quite a long while, the PetSafe Smart Feed will never let you and your pet down. Actually, it’s one of the most reliable models on the market! Need a simple feeder that won’t cost you a fortune but will always provide your lovely pet with food and water? The AmazonBasics Gravity Pet Feeder and Waterer Bundle is your choice. For less than $25, you can get the set of two automatic feeders, one of which can be used as a water supply. Unlike more pricey models, these feeders don’t have microcomputers and can’t be pre-programmed. They simply release kibble or water into the bowl, using the gravity to ensure a fresh, consistent supply. The feeder can hold up to 12 lbs of dry pet food, while the waterer can hold up to 2.5 gallons of liquids. Both units have an extra-wide mouth for hassle-free re-filling. 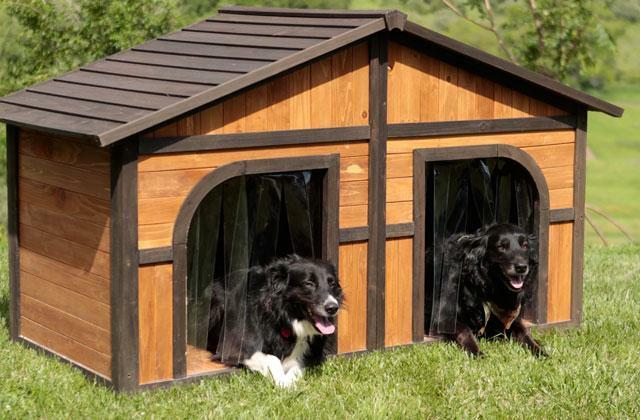 Such large capacity is great for large breeds and for multiple-pet homes. However, if you wish, you can get a smaller set or get a feeder or waterer separately. Although they both are available in marble coloring only, they have a plain design with smooth contours to become a nice-looking addition to any home. Simple yet efficient, these dispensers will keep your small friend fed and healthfully hydrated. For the price, it’s a real bargain you can’t miss. Although you might expect a low quality of such an inexpensive feeder, in reality, it’s quite stable and durable. It has non-skid rubber feet that prevent the unit from sliding or scooching across the floor. It remains in place and even doesn’t wobble even if your Fido is going nuts a bit. 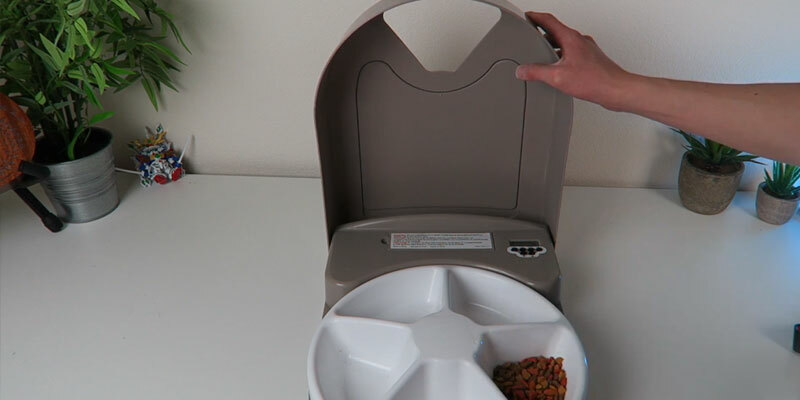 The feeding station itself is designed with a PP top lid and base and has a transparent PET food-storage hopper. This way, you’ll be able to check the food/water level at a glance. Another nice design solution is convenient cut-outs on each side. Cut-outs along the base serve as integrated side handles and enable you to easily grab and lift the unit up/off the floor for cleaning. By the way, the cleaning is very simple and quick. The wide-mouth design ensures easy access to all the components, inside and out. Since there are no electric parts in it, you can wash just everything with warm soapy water. All in all, if you need a simple large-capacity pet feeder or waterer that requires low maintenance, it might be your perfect pick. The WOpet automatic pet feeder is a frills-free model that still works like magic - it keeps your pet fed all day long no matter where you are. It's a fully automatic model that can dispense food up to 4 customizable times each day. 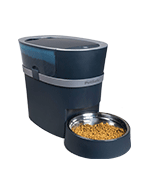 It has a large storage compartment that holds up to 20 cups of dry food (pellet size from 0.2-0.6 inches in diameter). Both the main storage compartment and the plastic feeding tray are removable and dishwasher-safe for easy cleanups. 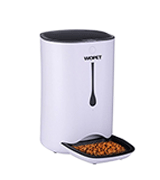 The WOpet feeder is sleek and simple with a neutral white body. It has compact dimensions (9.8” x 13.7” x 15.3”) and can fit perfectly any kitchen decor. Of course, it's not as sophisticated on the outside and inside as premium models, yet it's much cheaper. Being quite reasonably-priced, it can still help you to establish a regular eating routine for your pet and keep his or her digestive system healthy. If you don't want to pay extra money for extra frills but want to feel confident about your pet’s nutrition anytime, don't hesitate to choose this. Though the feeder isn't compatible with any app and can't be controlled via your smartphone, it's fairly easy to program for a whole day. It features a handy control panel with an LCD screen and button pad allowing you to program each meal time with just a few clicks. The feeder allows you to schedule up to 4 automated feedings per day thanks to the built-in programmable timer. Also, you can control food portions from 2 teaspoons up to 4.5 cups depending on your pet size and needs (the main compartment can hold 20 cups of dry pet food maximum). 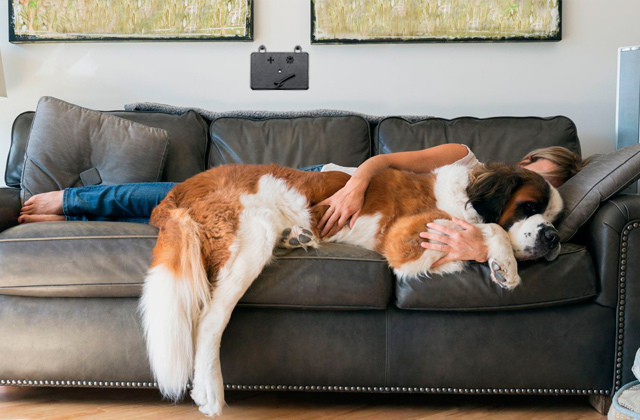 The same control panel also enables you to record a message for your pet (10 seconds maximum) that will be played with each meal to keep your small friend excited and less stressful because of your absence. 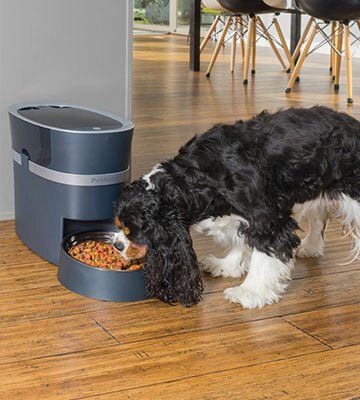 Like more expensive automatic food dispensers, this one has a backup battery (3 D-size batteries) to ensure your pet will be fed even in case of a power outage. 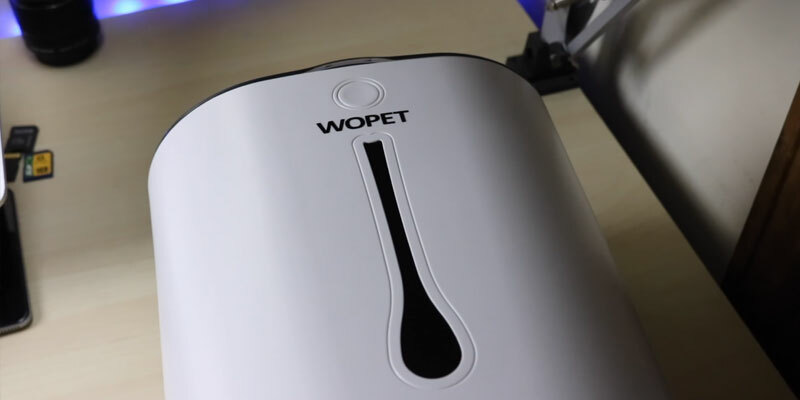 All this makes the WOpet pet feeder a very competitive model that won't cost you a fortune yet will keep your pet well-fed throughout a whole day. The PetSafe company has been a leading US manufacturer of pet supplies since 1991, helping millions of pet owners find the right product for their needs. And today the brand offers you a compact, battery-powered pet feeder that costs just a fraction of other big names. This feeder has a bit different principle of operation compared to other models on the market. Actually, it doesn't dispense pet food - it stores everything in 5 different chambers and opens them one by one at a pre-set time. The feeder has 5 one-cup sections for dry or semi-moist food that move like a carousel - when it's time for the next feeding time, the dish part of the feeder rotates to reveal the next portion. This also allows you to control each portion, which is especially important for pets on a diet. Also, thanks to this design, you can be sure that the food won't get hard and stale on top like it might happen if it's sitting out in a dish for hours. The feeder is very easy to program following the clear instructions. And once you're done, you won't need to re-program the machine unless it runs out of power completely. It has no wires (=no mess) and requires 4 D batteries as a power source. Though note that the batteries aren't included in the box and you'll need to buy them beforehand. If you're going to use the feeder daily, it's better to choose rechargeable batteries. This way, you'll save much money in the long run. 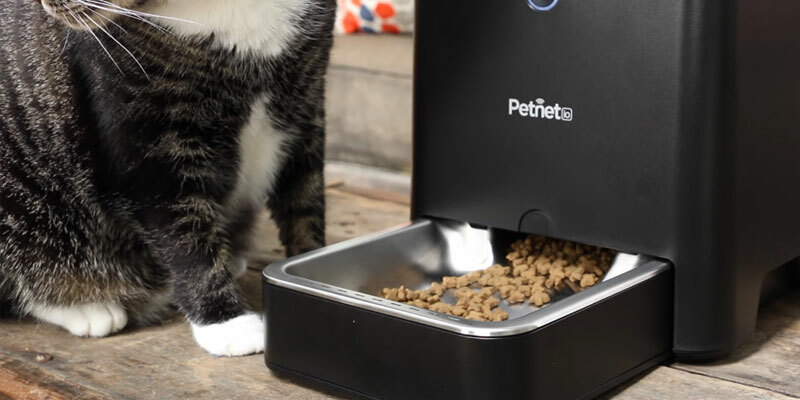 This automatic food dispenser is very stoutly-built, so you can rest assured knowing that your pet will neither tip it over nor open and get into it. 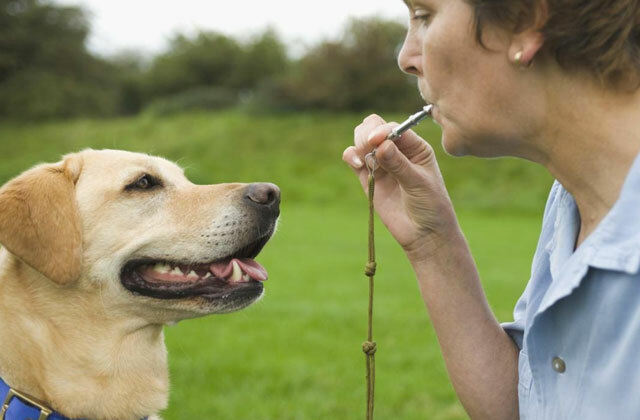 The only slight flaw that might sour your and your pet's impression is the loud sound and the action of rotation. So, if you have a very sensitive baby, this feeder might seem even scary for him for a couple of days. But once he gets used to it, many problems will be automatically solved. 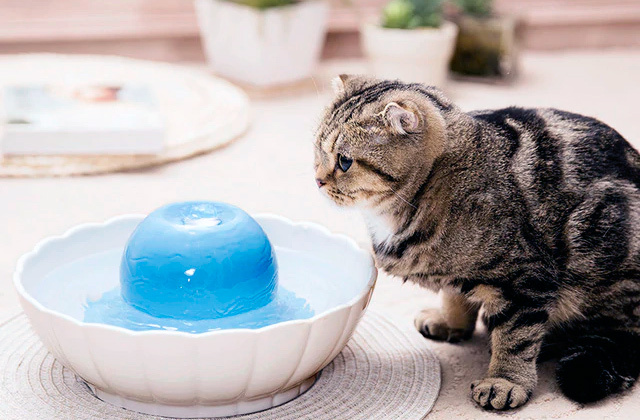 For example, if your pet usually wakes you up early in the morning begging for the breakfast, this automatic feeder can provide a sweet relief for you. 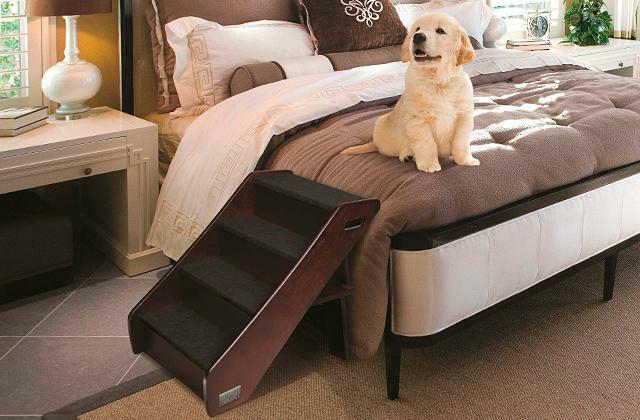 No more following you around whenever you're (even in your bed). Just program the unit beforehand and your Fido will see it as his food source instead of you. 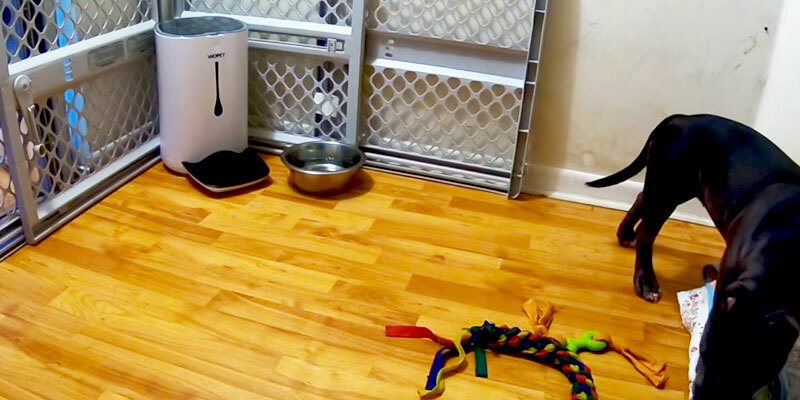 As you see, this simple 5-tray PetSafe feeder with a timer can work for different situations. Not only when you're forced to spend time away from your cozy home! What Is an Automatic Pet Feeder? Like any pet owner, you probably care a lot about the health of your furry friend and strive to balance his or her diet. But what to do if you stuck in traffic or need to stay late at work? Or probably you even need to take a short break away from home without your pup? An automatic pet feeder is a life saver. It can provide you with an easy way to feed your pets when you just can't be there to feed them by yourself. 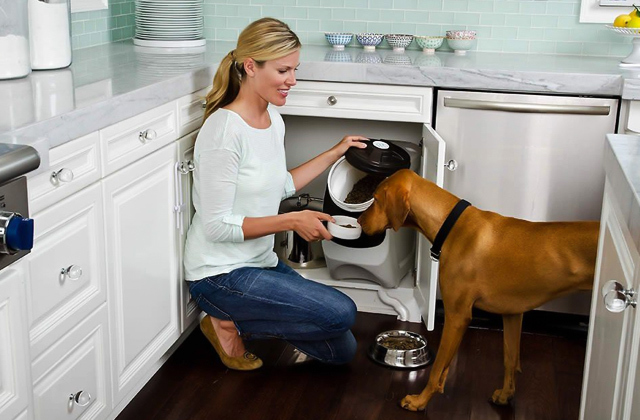 In other words, it can serve timed, controlled portions for your pet when you're not at home. Also, it can double as a "nutritionist" for dogs with some digestive disorders - since the pet feeder can be pre-programmed to dispense the right amount of kibble according to your pet's age, weight, and activity level, it can help your pets lose some weight. Moreover, some units have a special mode that releases pet food at a slow pace, which is especially useful for fast eaters prone to gulping and vomiting. 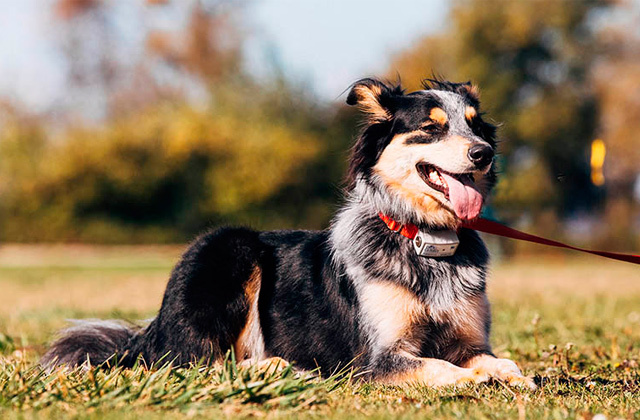 Automatic feeders can also provide a bit of motivation or stimulation for pets left home alone - many models record and then playback messages for your pups (though, you can also use dog cameras for that purpose). As you see, the possibilities of feeders are almost endless. So, keep on reading and discover more. There are two basic types of automatic feeders with many variations - gravity pet feeders and electronic pet feeders. The first option is less sophisticated yet much cheaper. 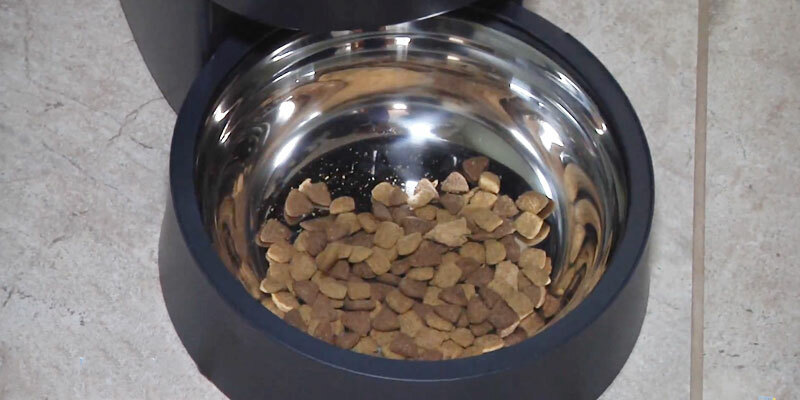 As your dog eats, it simply dispenses food from the hopper into the bowl, using gravity. These feeders just replenish what has been eaten, and once the bowl is full, they stop releasing food. They are pretty straightforward and require no mess with wires and pre-programming. However, the flipside to this is that pets get the unrestricted access to food, which might lead to overeating. So, if your pet has some health conditions like obesity, it's definitely not your choice. Electronic pet feeders are real game changers. They allow you to totally control how much and when your Fido eats. You can schedule feeding times and set portion sizes using a control panel or your smartphone. The smartest models have special apps for phones, allowing you to change settings when you wish using your personal phone. They even allow you to feed on demand when you're far away from home. And once your furry friend is happily fed, you'll get a notification. Electronic pet feeders are perfect for weight control or handling some health conditions like hypoglycemia, pancreatitis, or diabetes. They help your pets eat a balanced diet and promote easy digestion accordingly. The major flaw in them is their price. Reliable, good-quality electronic feeder cost much more than gravity feeders. That's the case when the size matters. A typical mistake many pet owners make when selecting an automatic feeder is not thinking about the size of their pet’s food. 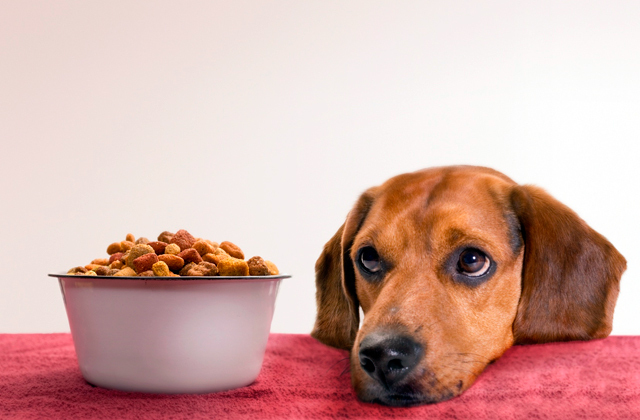 It's really important to know what type of food your pet eats and what type of kibble the feeder can accommodate. 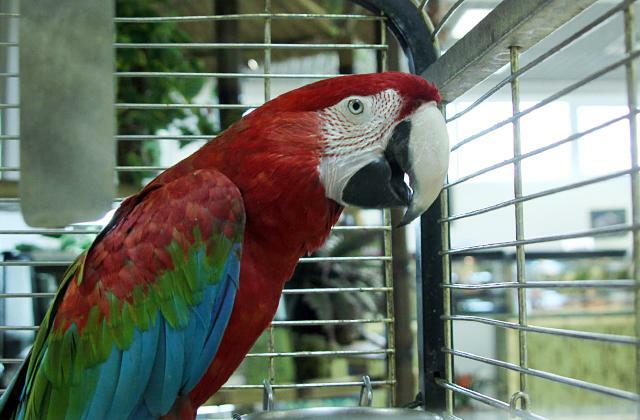 Some models can handle different sizes of kibble, and some feeders can even hold semi-moist food. As for the main chamber, you should choose its size depending on your pet's breed and age. It would be nice if a feeder could hold a day's worth of food at least. Don't skimp on a feeder and choose high-quality, air-tight, and secure models made of pet-safe materials. Poorly-constructed feeders might let your curious Fido break through and access food, especially if he or she is a heavy chewer. Look for secure locking systems to keep out the curious paws. Also, don't neglect the bowl's design. 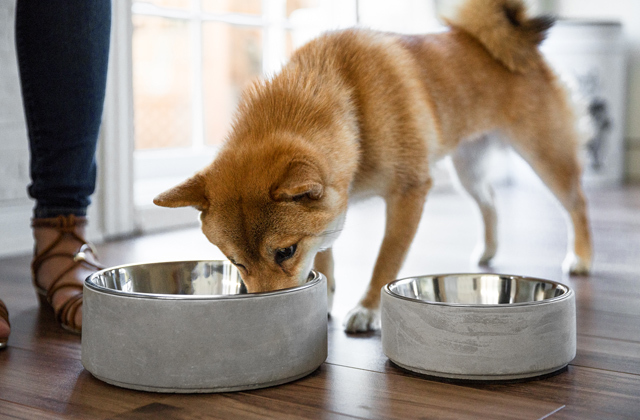 The feeding dish should be made of non-toxic and sturdy materials to hold up to heavy chewing. Stainless steel would be perfect. It's a very durable, rust-resistant, and hygienic material. If you're choosing an electronic pet feeder, another thing to consider is the backup battery availability. Make sure that the feeder has a backup battery that will provide power in case of a power outage. This way, you'll be sure that your pet is always fed no matter the circumstances. Sophisticated models have quite a lot to offer. For example, they allow you to pre-record messages for your pet to call him for breakfast or dinner. Some feeders can even calculate the right amount of food for your very pet, while others can even re-order food once it runs low. Don’t forget to wash your pet’s food and water bowl timely. Veterinarians recommend cleaning bowls with dish soap on a daily basis since dirty bowls might negatively affect your pet's health. The bacteria buildup can cause different illnesses from a mild upset stomach to diarrhea. And rehydration is especially critical for our small friends. Just like people, pets feel the difference when they eat meals made from fresh ingredients. They also absorb more nutrients from gently processed food. So, try to feed your pets with “real” meals as frequently as possible and turn to kibble only when you’re going out. Choose dry food that doesn’t go through extreme processing and contains plenty of vitamins and minerals. You can find premium dog food here. Remember that some foods are prohibited for pups. Stay clear of chocolate, onion, grapes, macadamia nuts, and bones! Despite popular belief, bones are not for dogs! They can puncture your pup's intestinal tract or even cause pets to choke. If you notice at least a couple of these symptoms, we recommend you to visit your veterinarian to determine if they might be caused by food allergy. Just like people, some pets can’t tolerate grains and gluten, as well as some other pet food ingredients. So, it’s better to determine what really to blame. Always stay in touch with your vet and consult him or her if you want to make some changes in the diet. Numerous studies have shown that proper weight can add up to 20% to the life of your pet. So, knowing how much food your pet needs is crucial if you want more time with him/her. Most pet food brands just give a range based on your pet's current weight. 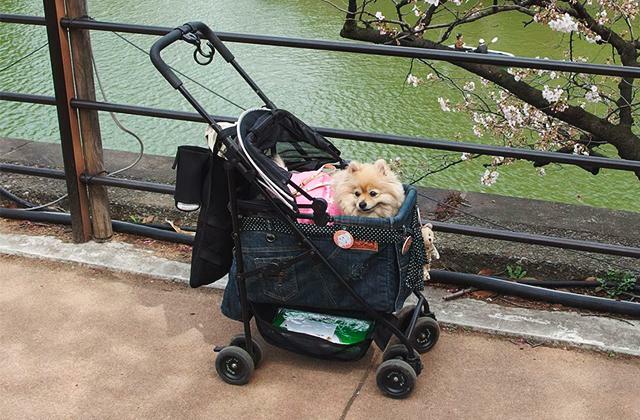 But your dog's age, breed, and activity level also matter. Consult your vet or consult one of the aforementioned smart apps to figure out your pet's unique caloric requirements. This is especially true for dogs. On average, they need somewhere between a half and a full ounce of water per each pound of their body weight daily. But if your Fido is overly active or you live in a hot climate, even more.